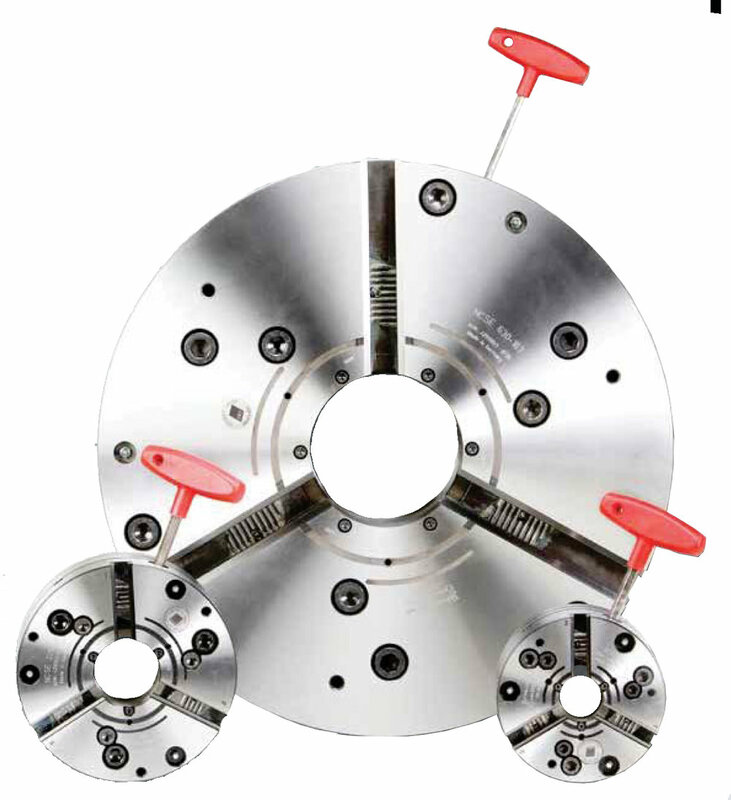 Supported by local ATS Service Technician through the life span of the chuck. Ultimate Chuck™ maintains 65% of starting grip force at maximum rated RPM. Stroke per jaw - max.